Clothing swaps are a cost-effective way to recycle clothing that you no longer need. It’s also a highly efficient way to obtain garments that you do need. Most clothing swaps bring a group of people (mostly women) together, hauling their unwanted garbs with them in the hopes of exchanging them for something in the pile that catches their eye. Very often, the one item you’ve been hoping to have can be found at a clothing swap organised between you and your friends. But what if you can’t find what you’re looking for within your circle? Then you have to expand your coverage. How about nationwide? Don’t worry—thanks to sites like Closet Thief, you can now clothes-swap with anybody from Adelaide to Wollongong. 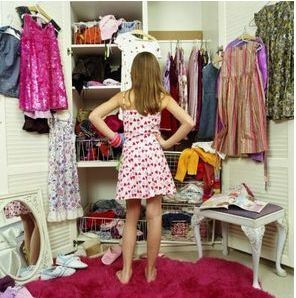 The concept of clothes-swapping sites like Closet Thief is pretty straightforward in that it allows you to find and request items you want from fellow users and make the exchange with them. Users may hunt around for items depending on the category they fall under (Clothes, Jewellery, Accessories, Shoes), and once they find another user who’ll agree to a swap, then the deal is finalised. Each of them will then receive an email confirmation containing details as to whom and where to send the items. Granted, this is a relatively new way to shop, and as such, people might need some time to grow more accustomed to it. 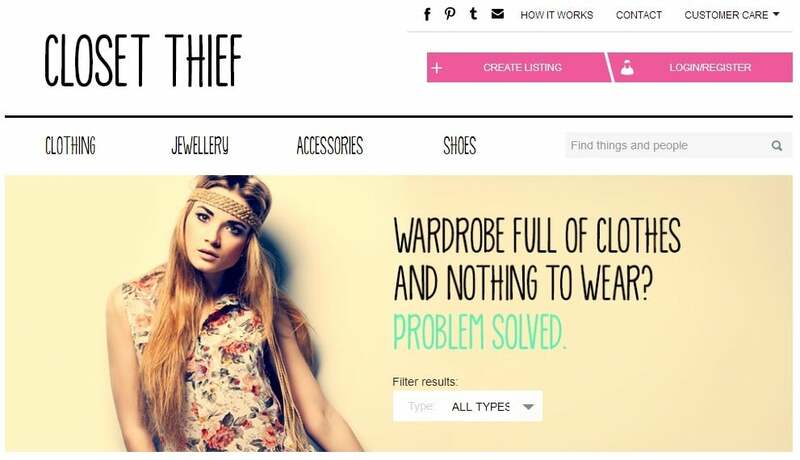 This is where a Sydney fashion PR agency like Polkadot PR can come in; i.e., to help sites like Closet Thief get the word out about their company and about how they work. PR agencies help companies develop their brand and enhance their reputation. They do this through a variety of means including writing and distributing press releases, pitching ideas to journalists and bloggers, planning events, and setting up advertising campaigns, among others. With the help of a PR agency, innovative business models like online clothes-swaps can attract more customers and, ultimately, boost turnover. Do you have a business that is relatively new in its industry or that offers a product or service as unique and innovative as Closet Thief does? 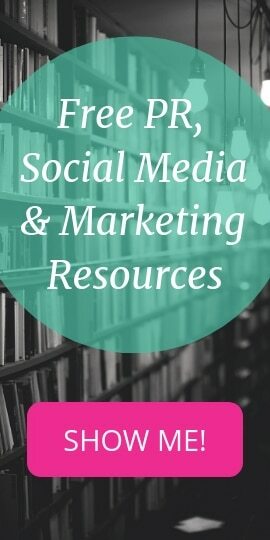 Do you need help in reaching your target market in more meaningful ways? An equally avant-garde Sydney public relations agency such as Polkadot PR can help you realise those professional goals.